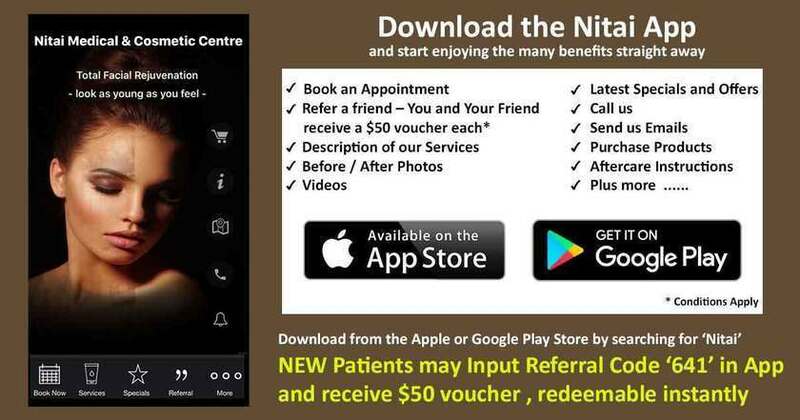 Nitai Medical & Cosmetic Centre offers a comprehensive range of anti aging treatments. These treatments can be used separately or in conjunction with other treatments. We recommend booking a consultation with our doctor to discuss the options with costs and the suitability of the anti aging wrinkle treatments for you. Dermal filler Injections for static wrinkles or volume loss in: Cheeks, lips,chin,smoker’s lines, Marionette lines. Fraxel Laser to improve skin texture, tone,reducing scars and spots, pore size and fine line reduction. Co2 Laser for treating Severe Wrinkles,Scarring,Skin tightening, Stretch mark and pore size reduction. Used to treat static wrinkles or volume loss in the face. Common treatment areas include volume loss in cheeks, lips, chin, smoker’s lines, marionette lines. Kybella injections are used to breakdown fat cells in the chin. A visible improvement in the chin profile is achieved, giving one a younger look as a result of the contoured chin profile. Fraxel laser treatment is very effective in restoring your skin and regaining youthful appearance. The result is a fresher, smoother, youthful skin, enhanced texture, and tone, erasing and fading of undesirable acne scars, surgical scars, and brown spots. Pores become smaller and wrinkles and fine lines are reduced dramatically. CO2 laser is very effective in treating photo damaged skin including severe wrinkles, acne scarring, Surgical Scars, Skin Tightening, Stretch Marks reduction, Pore Size Reduction. Generally CO2 lasers have a significant downtime of between 3-10 days for most treatments. Treatment should only be determined by an experienced doctor. Collagen is activated effectively with the help of growth factors known as Platelet-Rich Plasma or PRP that is extracted from your very own blood. These cells are then applied in the problem areas of your face. The results continue to improve in the following weeks/months. Maintenance sessions periodically will be required. Skin Peels are very a affordable solution to improve skin texture, exfoliate dead skin cells and refine open pores. At Nitai , we offer many types of skin peels. These are carefully matched to the patient’s skin type to achieve best results. Our Skin Care products are prescribed by our doctor upon careful review of your skincare history and skin type. The products we offer have active ingredients and can achieve results much quicker than those found in retail stores. The above photos are of patients treated by Dr Shobhna Singh using dermal fillers. The ‘After’ photos were taken 2 weeks following the procedure. Key goal was to achieve a ‘Natural Look’ following the treatment. Who will be Treating You? Dr. Shobhna Singh is a Monash University Graduate in Bachelor of Surgery (MBBS) and Bachelor of Medicine. She is a registered practitioner through the RACGP, and has focused on areas of cosmetic and skin treatments since 2007. Aside from her medical training, Dr. Shobhna has completed four separate Diplomas – Dermatology, Aesthetic Medicine, Skin Cancer Medicine and Surgery, and Diploma of The Royal Australian and New Zealand College of Obstetricians and Gynaecology (DRACOG). 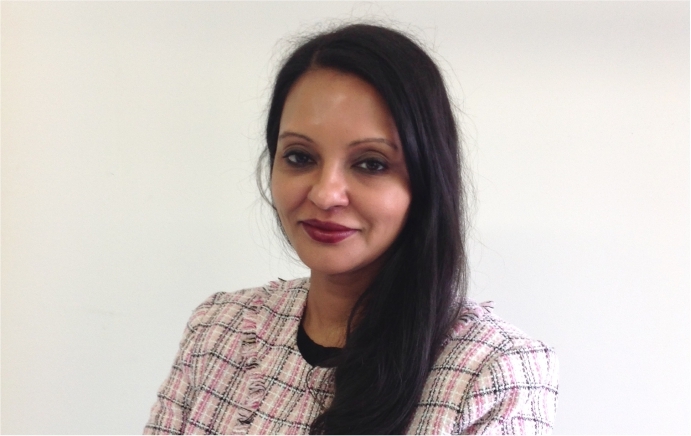 Recently Dr Shobhna has been appointed as an Emerging Trainer with Allergan Medical Institute and trains Doctors and Nurses in Australia and New Zealand in the area of Facial Aesthetics.